Cuil, a new search engine launched couple of days ago by 2 ex-Google employees. 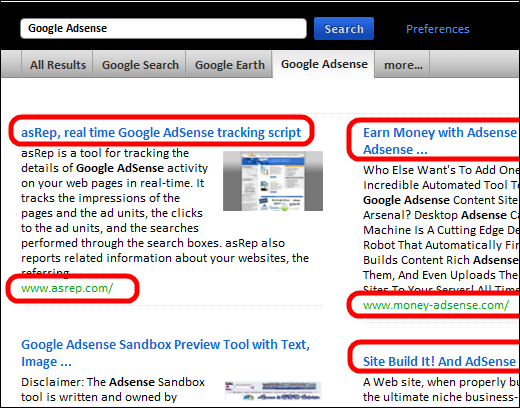 In the past two days you would have noticed hundreds of articles written about Cuil on technology blogs and web sites. Cuil has managed to gain massive press coverage from authoritative sites like NY Times, Search Engine Land, Tech Crunch, CNN and Life Hacker. 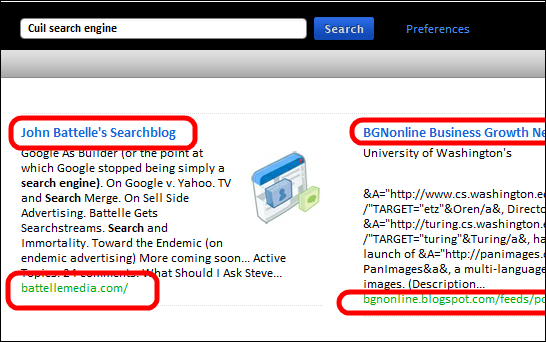 As there was so much of buzz, I decided to test the search engine today. The results of the were very disappointing and to be frank, it is one of the most useless search engine that I ever used. 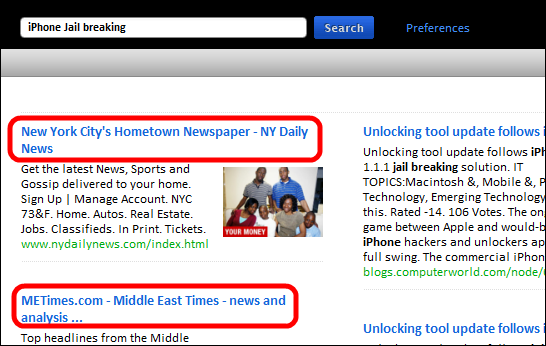 “iPhone Jail Breaking” – First result: NY City Hometown newspaper!! 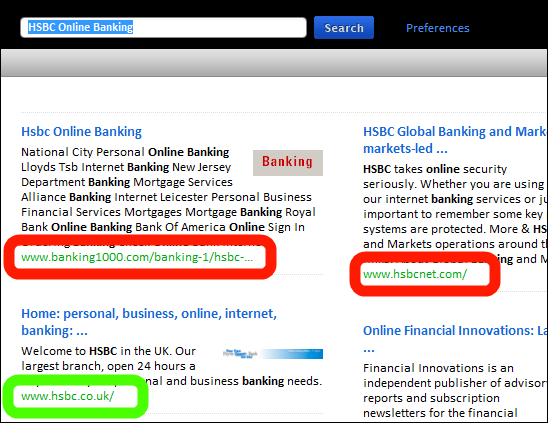 “HSBC Online Banking” – The first result takes you to a parked domain page. But what happens if this search engine displays phishing sites on top? “Cuil Search Engine” – Well, they are not able to find themselves. How will they find other information? Even though the search results of Cuil are irrelevant, they coined a new definition to search engine user interfaces. Instead of just showing 10 blue links with small summary text, Cuil displays results in a 3 column layout and contains an Image and more description text for each search result. In addition Cuil also displays suggested search terms as tabs on the top and Explore by Category option on the right side, that are very useful to start exploring various search options. 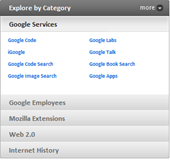 For example if you search for Google, Cuil suggests Google Search, Google Earth & Google Groups via tabs. Those 2 ex-Google employees might not have been involved in the search engine logic. I too did some search on ‘Bodhtree’, it returned no results!! Then what does cuil claim? Having billions of garbage (pages) ?? Lol, I checked it out myself and you’re right on. Seems to be a waste of time.